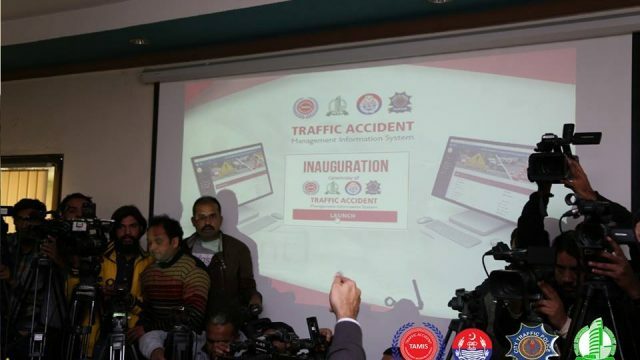 On Tuesday 18th December 2018, Pakistan Information Technology Board (PITB) has launched Traffic Accident Management Information System (TAMIS) in collaboration with Punjab Police and Traffic Police of Punjab. 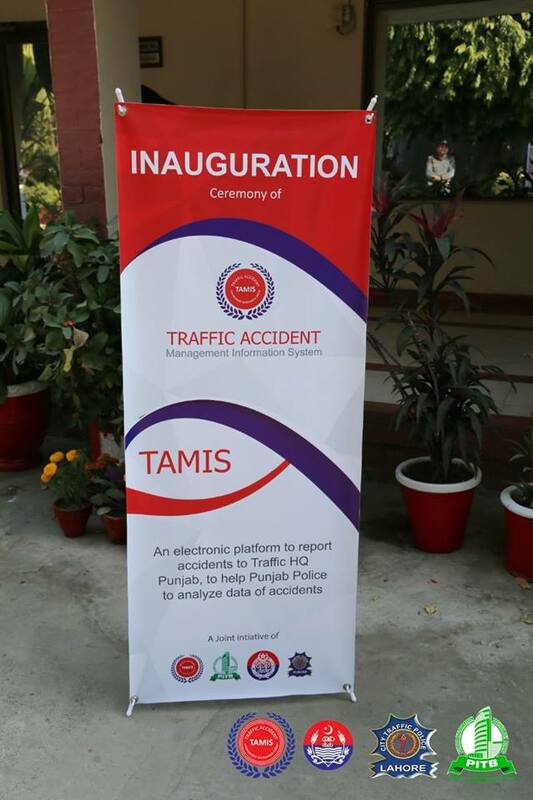 As per the details, TAMIS is an electronic platform to report accidents to Traffic Police Headquarters Punjab, so that the authority can analyze the whole data of accidents happenings on the roads to devise better and comprehensive traffic policies to save lives. 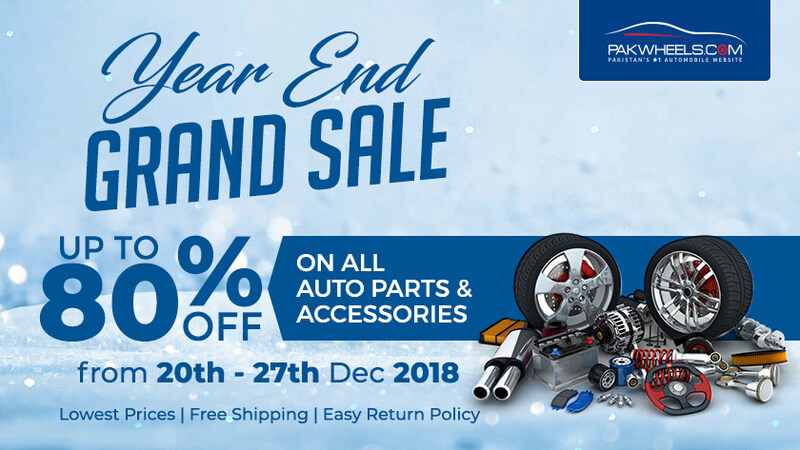 Note here that fatal accidents are 6th on the list of deaths in Punjab. This is indeed a good step by the authorities and should be appreciated. 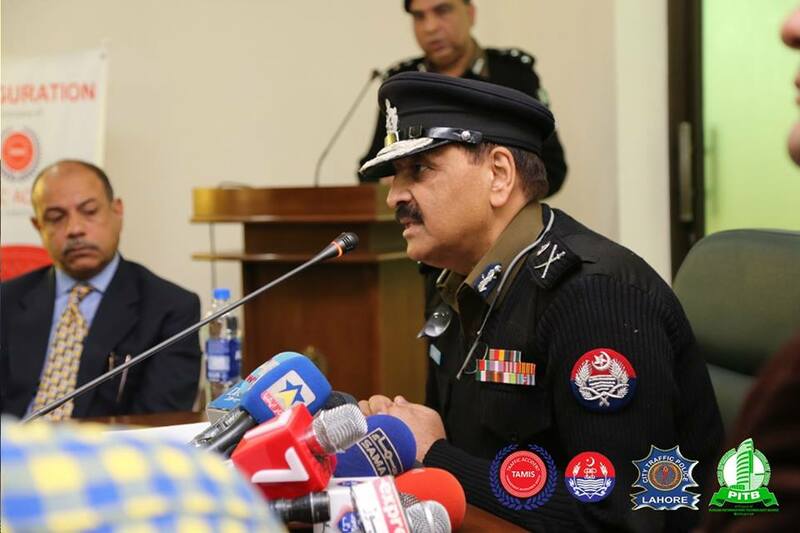 At the launching ceremony, Faisal Yousaf, Director General at Punjab Information Technology Board (PITB) and IG Punjab Police Amjad Javed Saleemi were present. 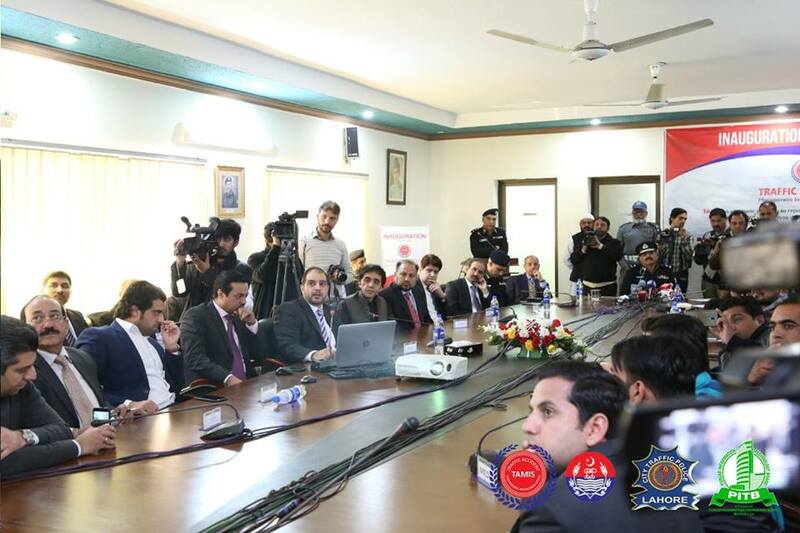 Moreover, Excise, Taxation and Narcotics Control (ET&NC), in collaboration with Punjab Information Technology Board (PITB), has also launched smart card as new registration certificate throughout the province. The authority has taken the step to give relief to the people of the province. Commenting on achieving this milestone, a senior official of the excise dept asserted that the Government is committed to digitizing the process of vehicle registration through this process, and this will also save people from the hassle of keeping a big and fragile registration book, which wears out quickly and is a problem to carry around, he added.